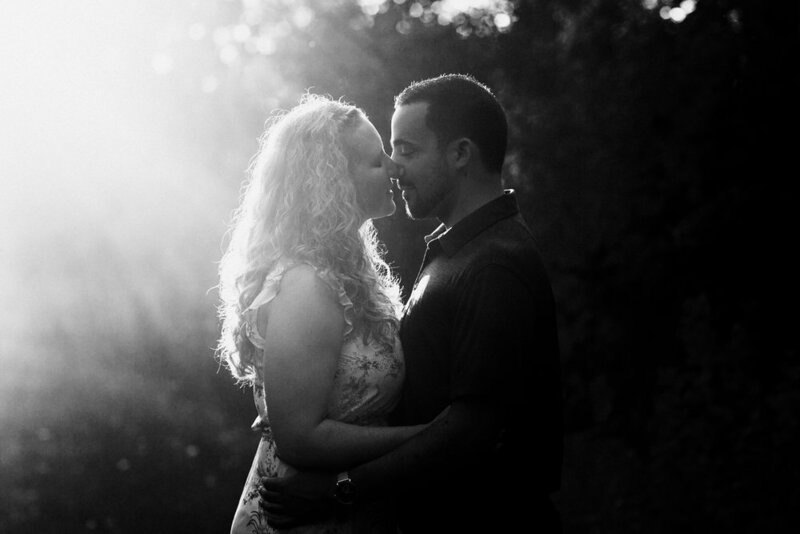 From my very first communications with Missy, I knew I was going to love spending time with her, and my engagement session with her and Joe further confirmed my initial thoughts! She's bubbly and adorable and I think it may actually be impossible to be around her and not smile. I thoroughly enjoyed my time with Missy and Joe wandering around The Hollows and getting to know the two of them more, and I simply cannot wait to photograph their wedding next month!